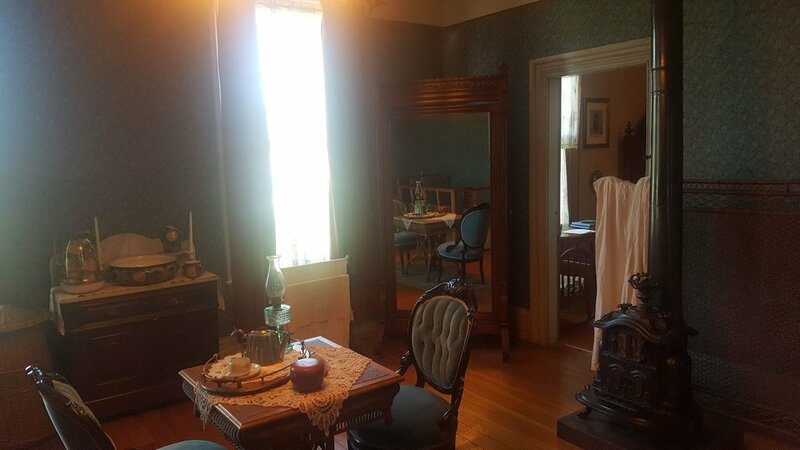 The Irving House Museum in the City of New Westminster is a beautifully preserved historic colonial home built in the 1800s that belonged to Captain William Irving. It is part of the New Westminster Museum and Archives. You will really feel like you've gone back in time as you step through the doors of this old home that today seems so out of place amongst the mid century highrises. 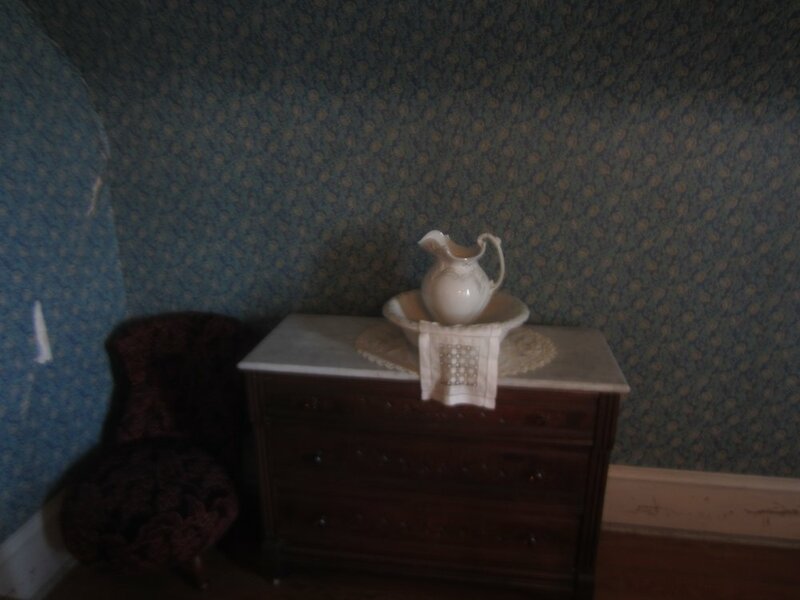 As you explore 14 rooms filled with period furnishings, friendly and knowledgeable guides dressed in period costumes make the experience even more enjoyable. Note:The Irving House is only open on weekends. From Columbia Station walk up hill on Fourth Street and go right on Royal Avenue. It's about an 8 minute walk. You can also get to Irving House on the 106 bus, get off at New Westminster City Hall and walk down Royal Avenue towards the Pattullo bridge, it's on the right hand side of the street. The C3 or C4 Community Shuttle bus from New Westminster SkyTrain station can also get you there. Take either shuttle bus and get off at Agnes and Merrivale. Walk up a bit of a steep hill towards Royal Avenue past the school. Click&Go Map and Route Finder with public transit, walking, driving or cycling directions. 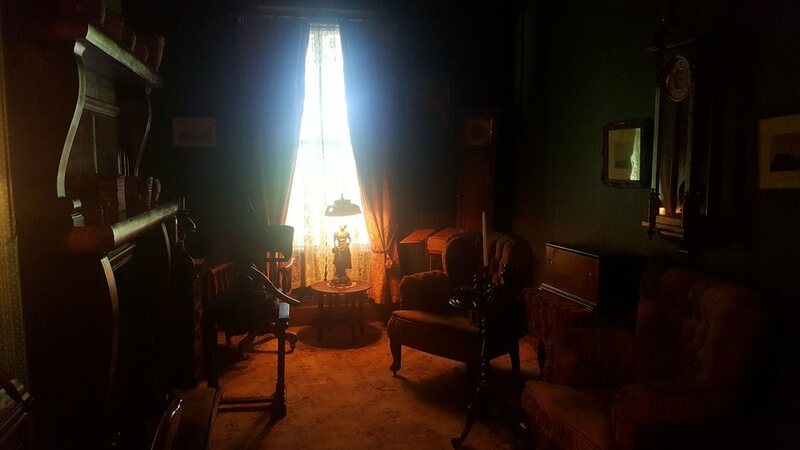 Get up-to-the-minute transit times from your location to Irving House Museum.